It hit me the other day that it had been awhile since we’d had a big breakfast-for-dinner meal. Since it’s always a big hit, I’m not sure why it slipped from my radar. But since doing breakfast for dinner is deliciously quick and easy, and since I’m all about quick and easy right now, I decided to remedy that problem immediately. I pondered some of our usual breakfast-for-dinner fare (bacon waffles, breakfast casseroles, scrambled egg skillets) until I noticed a big bunch of berries leftover from Memorial Day weekend. Now, berries would never have an opportunity to go bad in this house, but I wanted to use them up quickly so that we could get back to eating some of the other fruit that is filling my fridge. So I decided to experiment a bit with the berries and my favorite baked french toast recipe. The result was pure decadence! I will definitely be making this on purpose again. The berries bake into a wonderful pie-like consistency and they lend a great summertime flavor to the whole dish. Definitely a winner! 1. 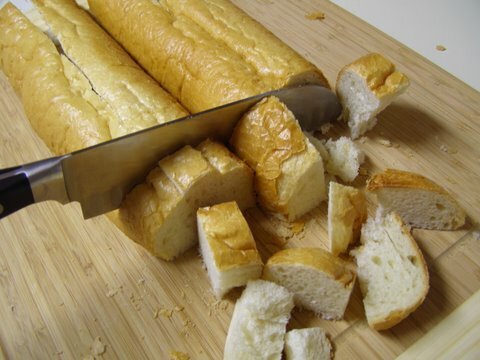 Cut bread into slightly bigger than bite-sized cubes. 2. 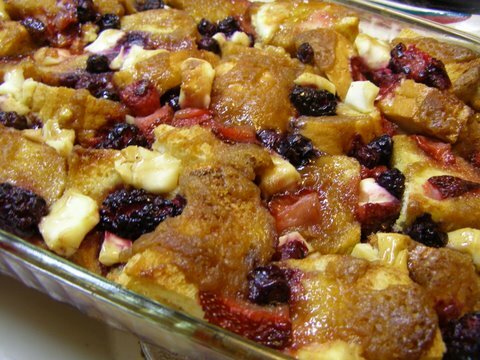 Place a layer of bread cubes into a greased 13×9 casserole dish. 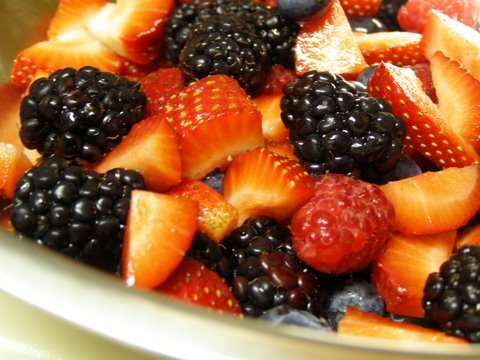 Top with 3 cups of the berries. 3. Add remaining bread cubes to the casserole dish. In a small bowl, whisk together the eggs, milk and extract(s). Evenly pour over all the bread cubes. 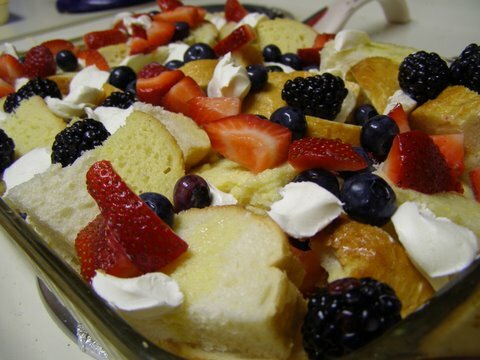 Top with remaining berries and dot with the cream cheese cubes. Cover and refrigerate at least 6 hours. 4. Remove casserole dish from the refrigerator while preheating the oven to 375 degrees. Also while preheating, melt butter in a small sauce pan over medium heat. Add brown sugar and stir until melted and smooth, about 3-5 minutes. Stir in cinnamon. Drizzle over the entire top of the casserole. 5. Cover dish with foil and bake at 375 degrees for 35-45, until golden brown and eggs are set. 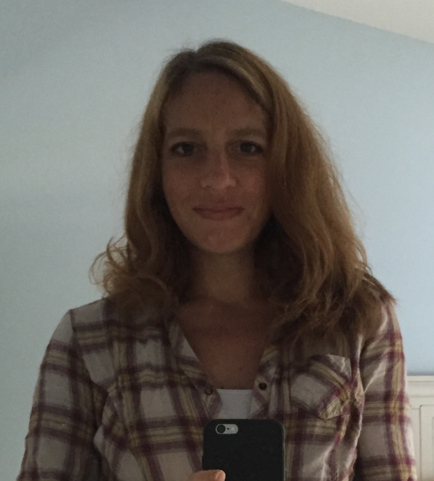 Let sit for 5 minutes before cutting. This made an awesome dinner, but it would definitely be a welcome and impressive addition to any breakfast or brunch. Stop by Designs by Gollum for more Foodie Friday. 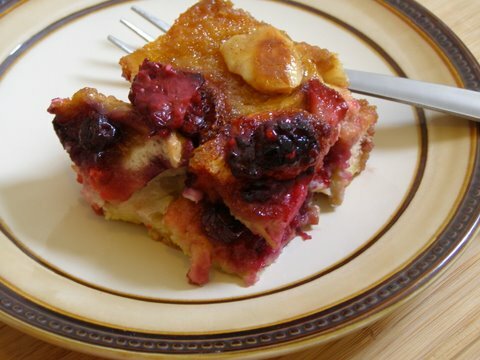 Yum–I love berry french toast but I HAVE to try your version with the brown sugar sauce. What a great recipe! Looks delish! Breakfast for dinner is one of my faves!! This looks soooo good. I can’t wait to try making it. Yum! What a great dish for special guests or just a great weekend breakfast! Looks delicious. I have added this one to my recipe file to try. Oh my, that looks incredibly delicious! Oh my goodness these pictures are killing me! This looks amazing! I’ve never made French toast like this before. Bye bye eggs, milk and vanilla! Hello new recipe! 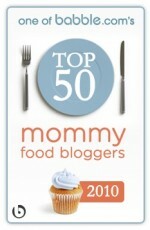 I invite you to come and link this up at my Vegetarian Foodie Fridays post. Hope to see you there. 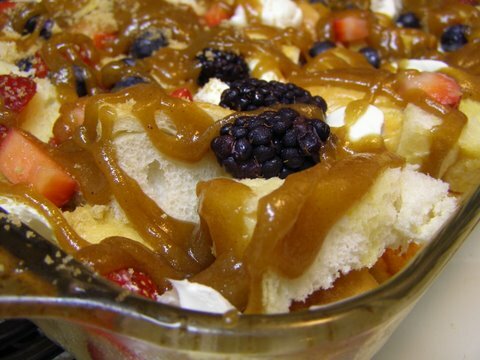 That brown sugar sauce with the cream cheese puts it right over the top for me! Yum! That turned out just beautiful! What a great breakfast. Looks great but two questions..do you think it would work with the addition of peaches instead of one or more of the berries? and second what size loaf of bread? 1# or smaller or larger. this looks so yum! i made a pan for the kids’ breakfasts for the week. I love only having to cook once! my son is so excited to eat it tomorrow morning. I doubled the fruit and only used about half of the brown sugar mixture. yum yum! thanks for sharing. mmmmmmmmm…looks delicious. Too bad I’m trying to watch my weight. I’ll make this for my kids.